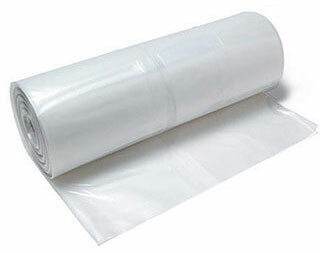 Clear Plastic Poly Sheeting can be used to protect equipment, machinery and materials from dust, moisture and dirt. 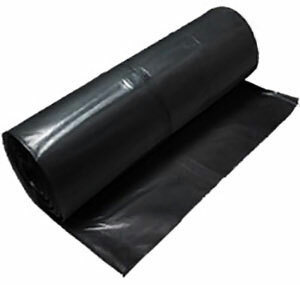 Black Plastic Poly Sheeting conceals your products as it protects it from the elements. Great for use on construction materials and equipment. Black polyethylene sheets are strong absorbers of sunlight, and get very hot. Black sheets have longer useful lifetimes than Clear Poly. Great plastic poly sheeting for Haunted Houses around Halloween. Flame Retardant Plastic Poly Sheeting consists of two plastic sheets of high strength fire retardant film laminated together with a third layer of molten polyethylene. A heavy polyester scrim reinforcement placed between these plies greatly enhances tear resistant and increases service life. 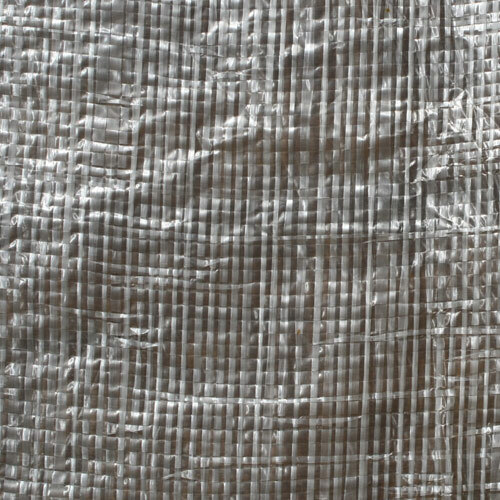 Great fire retardant plastic sheeting rolls for Haunted Houses on Halloween. The benefits of string poly over woven poly is that string poly is translucent and woven poly is opaque. Great for building a home-made ice skating rink. Self Adhering Sticky Poly™ Sheeting is made with a adhesive that is safe for vertical and horizontal surfaces. It is dedicated to improving safety, increasing speed and lowering cost in the abatement fields. It is ideal for abatement, containment and much more. It holds two times the negative pressure requirements for removal of asbestos. Contractors reduce overall costs, improving profits, and competitiveness to win more contracts. 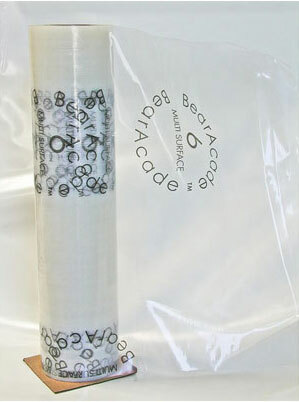 Greenhouse Plastic Poly Sheeting Rolls are made with UV inhibitors and are 8 mil woven reinforced. 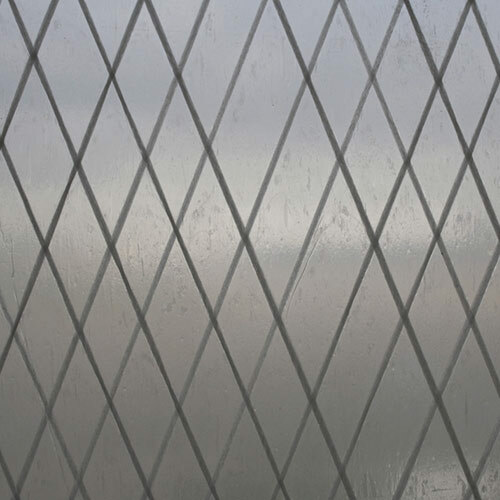 Woven, Reinforced and superior heavy-duty film resists tears in any direction. Perfect to protect plants from harsh weather conditions. We offer same day shipping on in-stock items from one of our many nationwide locations. Please call for custom sizes and prices at 1-800-227-8479. • Eliminate "billowing" from wall and floors. Improves vision within the containment, eliminates accidental snagging of the billowing film with tools or equipment, and floors are less slippery than "billowed" floors.